Mircea Teleaga, the Slade School of Fine Art's first Sarabande Scholar, and current student Minyoung Choi are showing in the Beep (biennial exhibition of painting) Painting Prize 2016 exhibition. 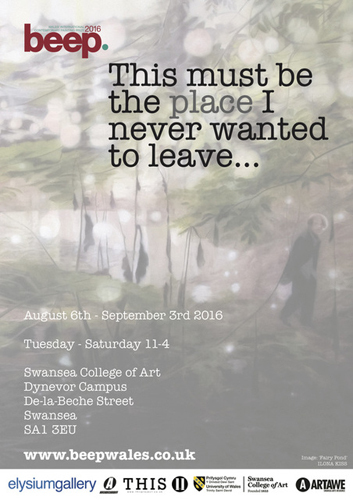 The show takes place at Swansea College of Art, Dynevor Campus, De-La Beche Street, Swansea, SA1 3EU, from 6 August - 3 September; Undegun, Regent Street, Wrexham, LL11 1SG, from 7 October - 5 November 2016; Arcade Cardiff, UNIT 3b, Queens Arcade, Queen Street, Cardiff, CF10 2BY, from 16 November - 23 December 2016. See www.beepwales.co.uk.